When I was a teenager I had an Aunt that did a lot of sewing. She showed my Mom how to make simple clothes. Mostly summer clothes; I just loved summer. 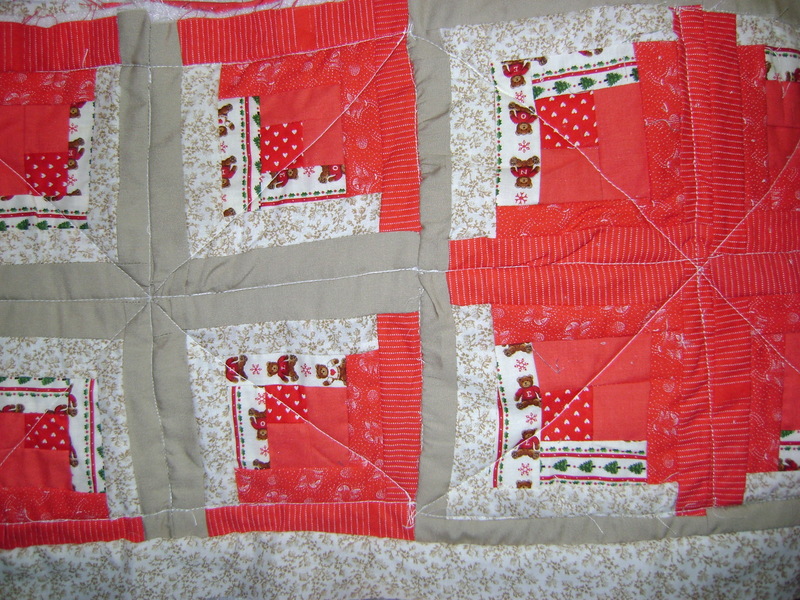 My Mom was not the best seamstress, but my Aunt was, she stopped making clothes and went on to quilting. 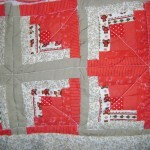 I admired her work, but I wasn’t interested in quilting then. I was just getting started with my amazement in on how many begonias there were to collect! 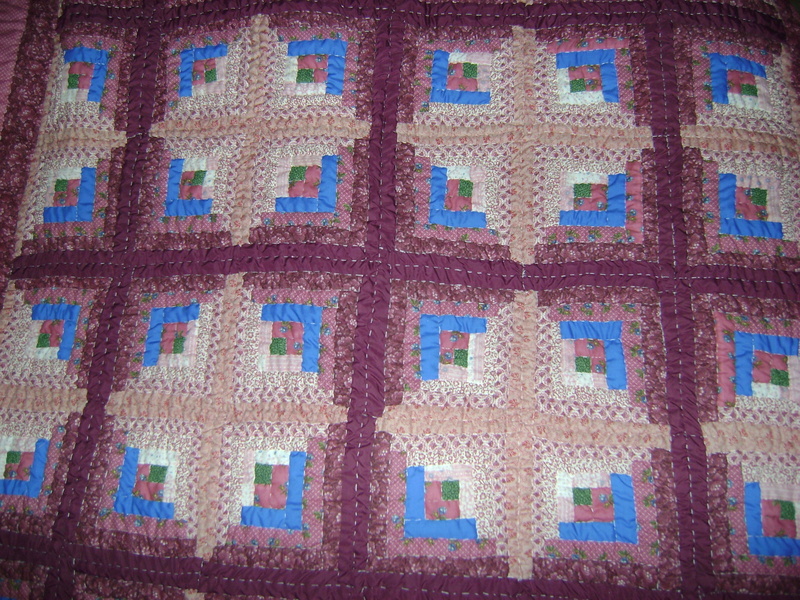 As I got older I realized that the quilts she was making were going to be memories of her that she had made with her loving hands. I wanted to do the same and show my family how much I loved them in my quilt making so I decided to get started. 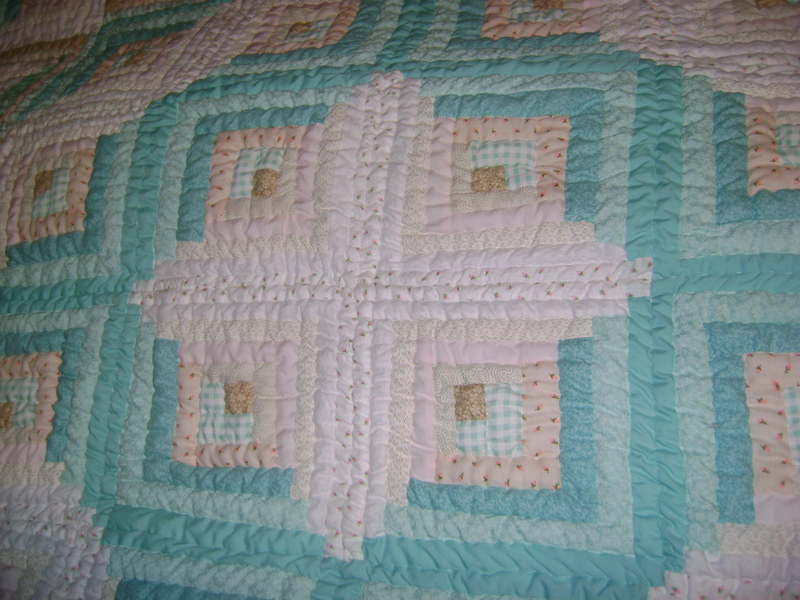 Here are pictures of a few quilts that I have made in the past 3 years. 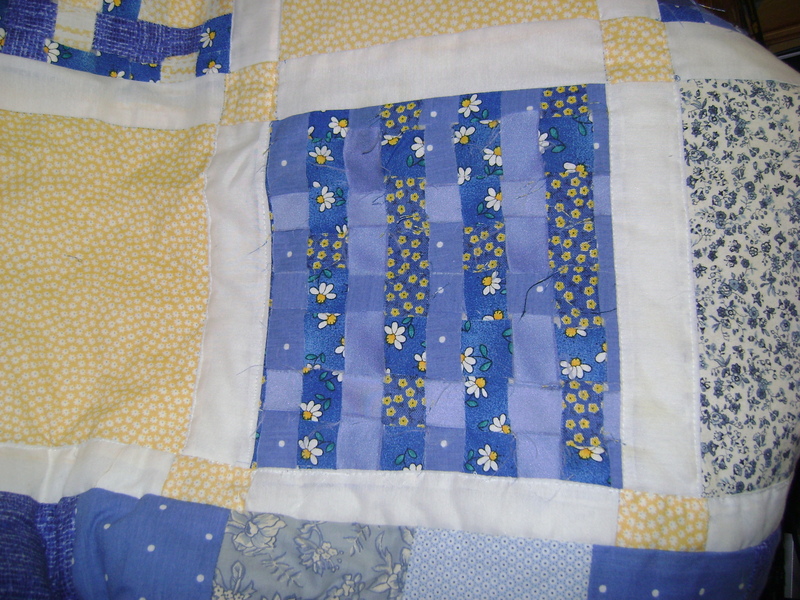 They are not very professionally made; they are just my beginners quilts. I hope to get advise from my readers and a few tips on my blog. I have given away all of the quilts in the pictures and as I have time I will keep making more. 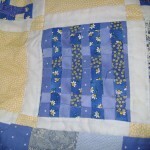 Please give me any advice on quilt making. Any comments would be greatly appreciated. 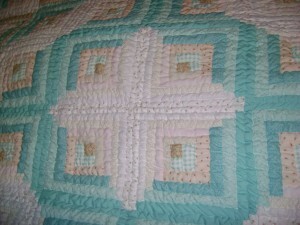 I have been so busy this spring and summer with my begonias and episcias that I haven’t made any quilts! It is so hot right now that I am trying to stay indoors. Now I have time for some quilting! I can’t wait to see what colors I will use for my next quilt!